Barbara Hardy has concentrated on the late period from 1900 to 1916, observing language and theme in close readings of The Ambassadors, The Wings of the Dove, The Golden Bowl, The Sacred Fount, the great ghost-story, The Jolly Corner and other tales, autobiography, travel and the influential criticism. 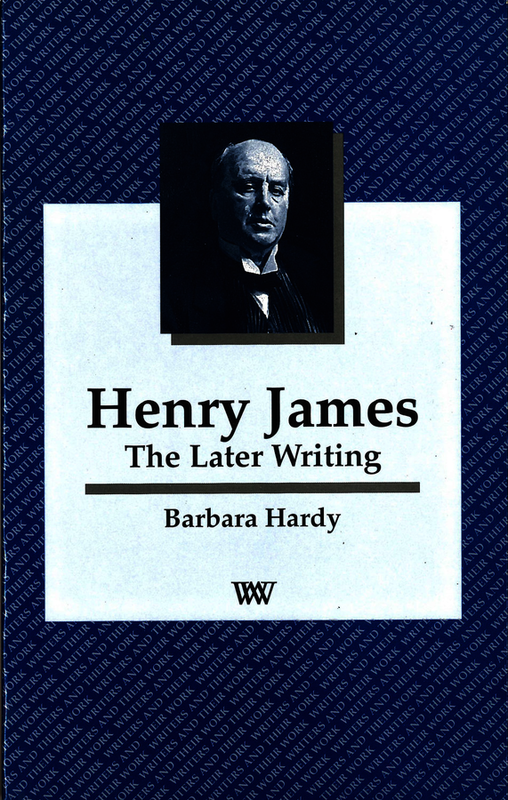 She has been writing about James since the fifties and draws on long experience of teaching James – to addicts, hostile parodists, and persevering fiction-lovers fascinated by a demandingly extravagant and original novelist. She offers new readings of the major novels, and revaluation of the literary criticism in the context of later ideas, which James’s theory and practice anticipate. Her close analysis traces generative imaging-making and reflexive story-telling, following two dominant and complementary themes, the social construction of character, and creative imagination: James dramatises the power of environment, to dismiss essentialism and ask the key question ‘What shall we call the self?’; and he is a disturbing analyst of inner life, catching its fantasies, revisions, and speculations in self-referential language. This study of the most innovative of Victorian and Edwardian novelists will interest new and old Jamesians, novel-readers and students at all levels. Barbara Hardy is professor emeritus in the University of London, Birkbeck, and honorary professor in the University of Wales, Swansea. Among her many books are The Novels of George Eliot (1959), The Appropriate Form (1964), The Moral Art of Dickens (1970), A Reading of Jane Austen (1975), Particularities: Readings in George Eliot (1982), Charles Dickens: A Writers and their Work Special (1985), Forms of Feeling in Victorian Fiction (1985). She is working on a book about Shakespeare’s narrative and a collection of essays on Thomas Hardy.